The boys golf match with Mississinewa that was rained out last Friday will be made-up on Wednesday, May 15th. 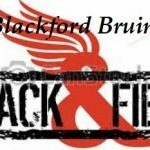 It will begin at 4:30pm at Club Run. The girls tennis match with Northfield has been moved to Tuesday, May 14th. The match will take place at 5pm. The varsity softball team fell behind twice on Monday, but kept their composure and showed no quit in rallying back for a win over Cowan. 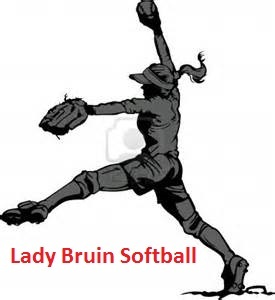 The Lady Bruins trailed Cowan 2-0 going into the bottom of the 3rd. 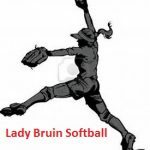 In that inning, Grace Simmons singled and Lauriah Lytle put a bunt down the third base line. Due to an emergency, the JV baseball game at Kokomo has been postponed. We will try to play on another date. No practice for those not playing at the varsity game tonight at Mississinewa.